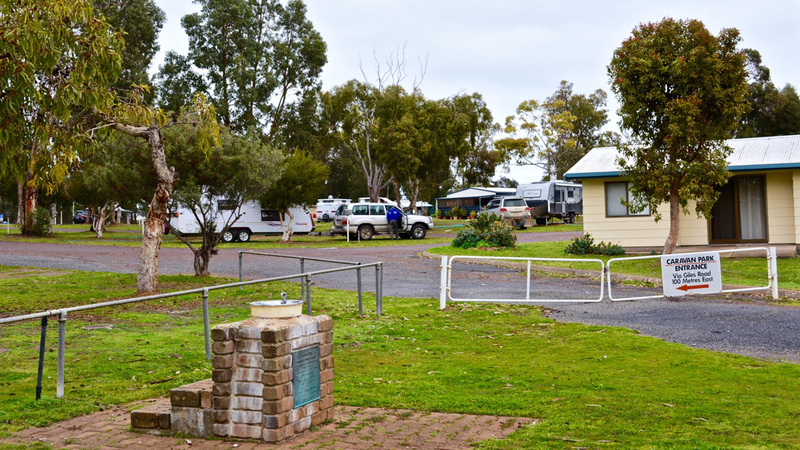 The Coffin Bay Caravan Park is located on Coffin Bay Esplanade; only a stone’s throw from the water’s edge. With 130 sites spread over 12 hectares you won’t feel hemmed in – the sites are big with plenty of room to move. Most of the powered sites have lawn and many have large shady trees. The drive through sites are large enough to accommodate most big vans and motor homes. The recently upgraded BBQ area in the centre of the park is semi-enclosed for protection from the elements and has plenty of seating. BBQ’s are also located near each playground.